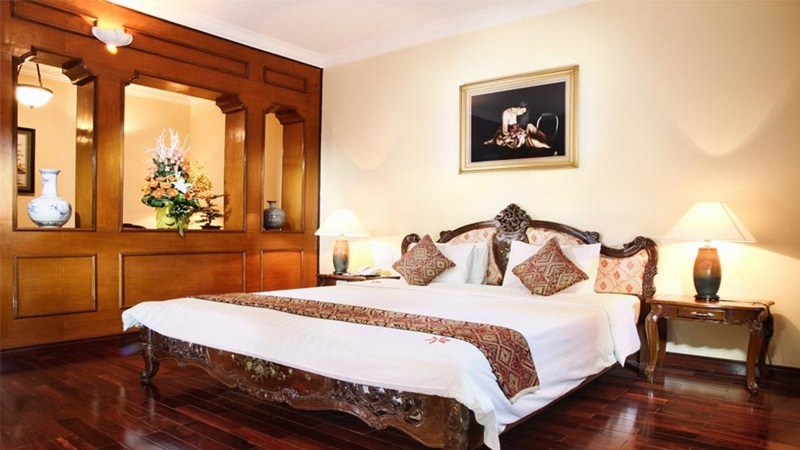 Standing in the heart of the historic city of Hue, the elegant Saigon Morin is within easy reach of a number of majestic attractions. 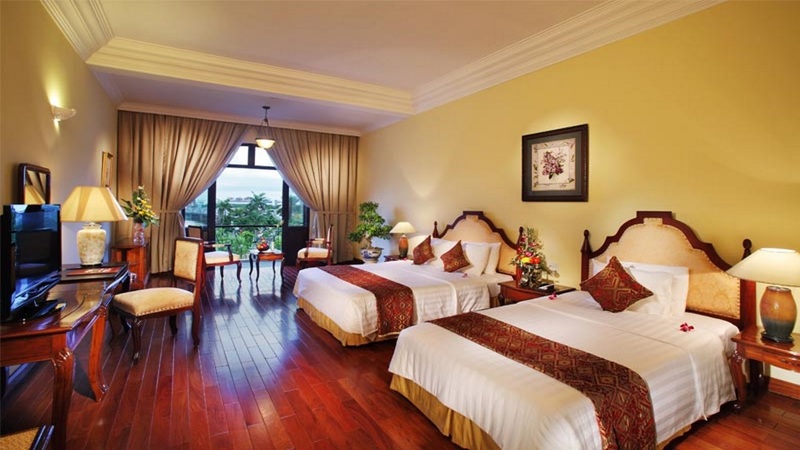 Offering a choice of charming rooms and suites, delicious meal options and a variety of excellent leisure facilities, the pretty hotel is the perfect pick for anyone looking to soak up the local culture and take in the sights in this incredible part of Vietnam. And with a spectacular ‘royal dinner’ on the menu, there’s no better way for guests to top off a wondrous day exploring Hue’s magnificent regal scenery. 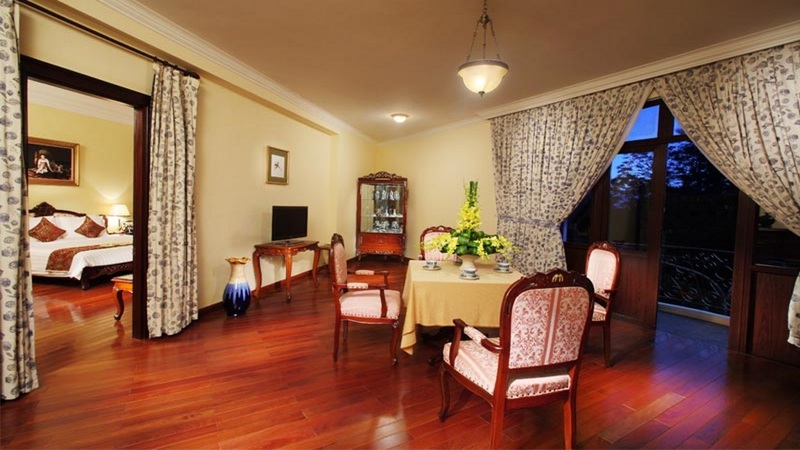 Hotel Saigon Morin is located in the city of Hue. Speak to one of our agents to combine a stay at Hotel Saigon Morin with a stop at one of Vietnam’s many spectacular beach resorts. 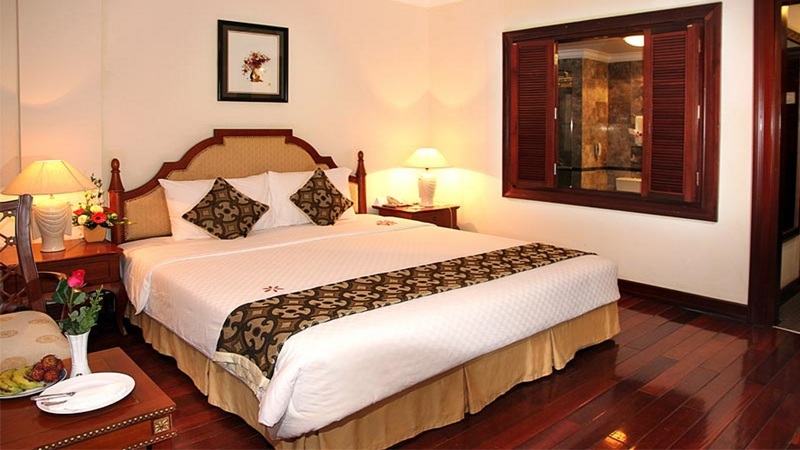 Hotel Saigon Morin is within easy walking distance to a variety of shops, bars, cafes and restaurants in the centre of Hue. 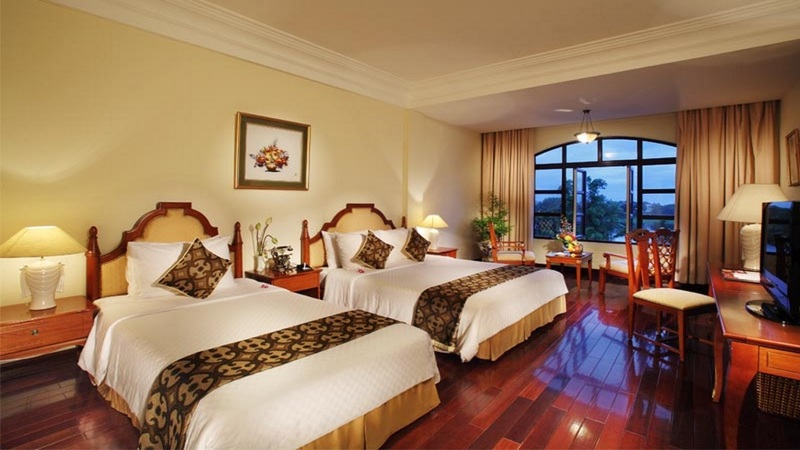 Phu Bai Airport is approximately 16km away from Hotel Saigon Morin.